On October 1, 2017, the Fleet and Industrial Supply Center Norfolk, Department of the Navy, renewed our 4 year Blanket Purchase Agreement (BPA) to supply furniture within the 71-1 Supply Schedule. Our Navy BPA is currently effective until June 2, 2020. 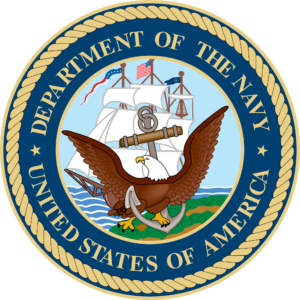 This BPA authorizes Department of the Navy micro-purchase card holders and Contracting Officers to place BPA call orders. Questions regarding BPA #N0018917A0104 should be directed to Interior Resource Group, Inc., Randy Rossello at (410) 654-3611 or Randy@InteriorResourceGroup.com.